Action: Allow anglers to retain hatchery-origin steelhead and rainbow trout marked with a clipped adipose fin on the Columbia River below Wells Dam to Chief Joseph Dam and the Methow and Okanogan rivers on Oct. 15, 2015, and the Similkameen River on Nov.1, 2015. Mandatory retention of hatchery steelhead, identified by a missing adipose fin with a healed scar at the location of the clipped fin. 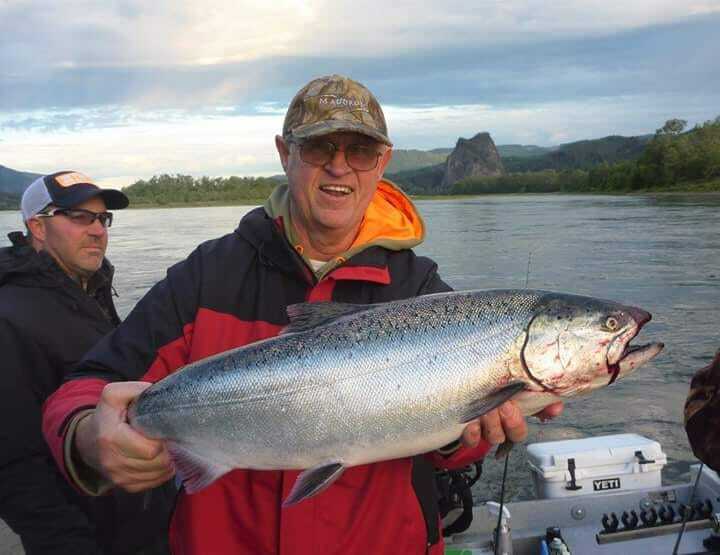 Daily limit of two (2) hatchery steelhead; 20 inch minimum size. Daily limit of five (5) hatchery rainbow trout of less than 20 inches in total length, identified by a missing adipose fin with a healed scar at the location of the clipped fin. 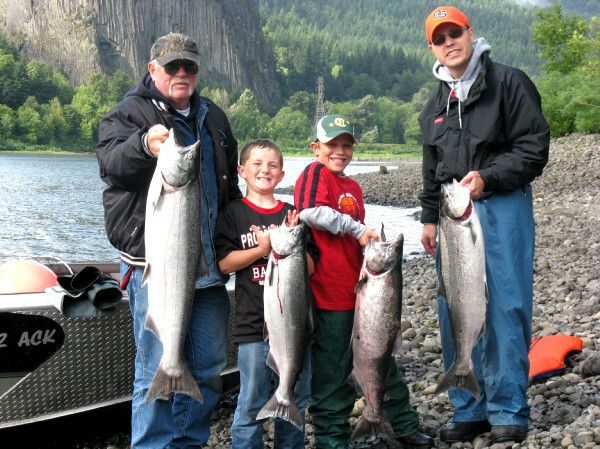 Anglers must stop fishing when a daily limit of two (2) hatchery steelhead are obtained, regardless of the number of hatchery rainbow trout obtained. Selective gear rules and night closure are in effect for all steelhead fishery areas, except the use of bait is allowed on the mainstem Columbia River. Steelhead with an intact adipose fin must be released unharmed and cannot be removed from the water prior to release. Release all steelhead with a floy (anchor) tag attached and/or one or more round ¼ inch in diameter holes punched in the caudal (tail) fin. 1) The mainstem Columbia River from the powerlines crossing the Columbia River approximately ¾ mile downstream of Wells Dam to 400 feet below Chief Joseph Dam; Oct. 15, 2015, until further notice. 2) The Methow River from the mouth to the confluence with the Chewuch River in Winthrop; Oct. 15, 2015, until further notice. Fishing from a floating device is prohibited from the second powerline crossing (1 mile upstream from the mouth) to the first Hwy 153 Bridge (4 miles upstream from the mouth). 3) The Okanogan River from the mouth to the Highway 97 Bridge in Oroville; Oct. 15, 2015, until further notice. 4) The Similkameen River, from its mouth to 400 feet below Enloe Dam; Nov. 1, 2015, until further notice. Reason for action: Hatchery-origin steelhead in excess of desired escapement are forecast to return to the upper Columbia River. The fishery will reduce the number of excess hatchery-origin steelhead and consequently increase the proportion of natural-origin steelhead on the spawning grounds. 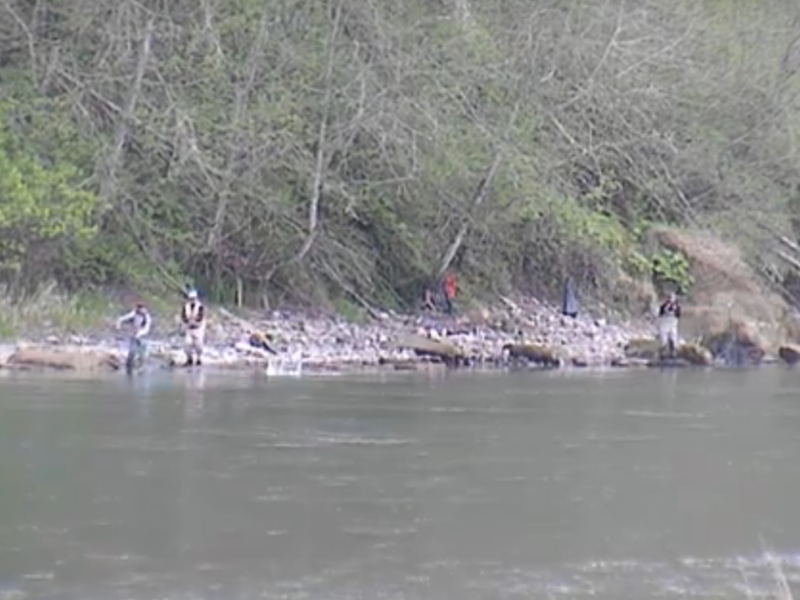 Other information: Anglers should be aware that fishing rules are subject to change and that rivers can close at any time due to impacts on natural-origin steelhead. Adhering to the mandatory retention of adipose clipped steelhead is vital in allowing the fishery to continue and to provide the maximum benefit to natural origin fish. 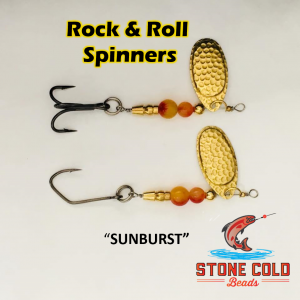 Lunker’s Guide 2018 Columbia River fishing report!